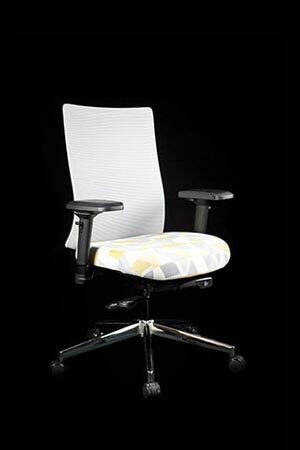 ECD’s ergonomic office seating provides you with a healthy choice providing you the correct ergonomic solution in your increasingly technology filled office. 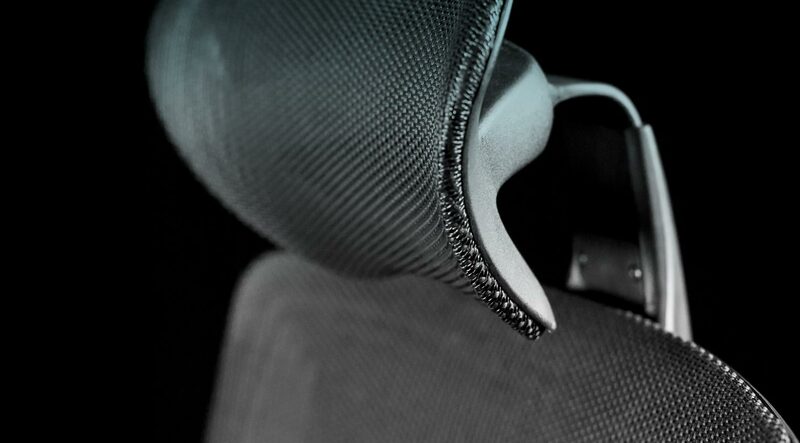 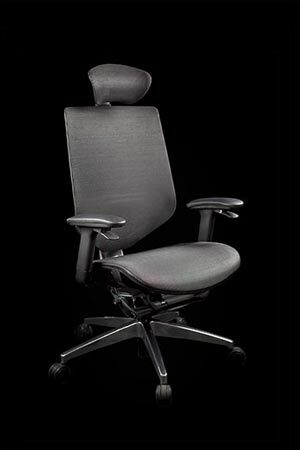 But there is more than that, we want you to be comfortable – Your chair, your way. 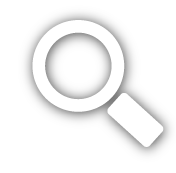 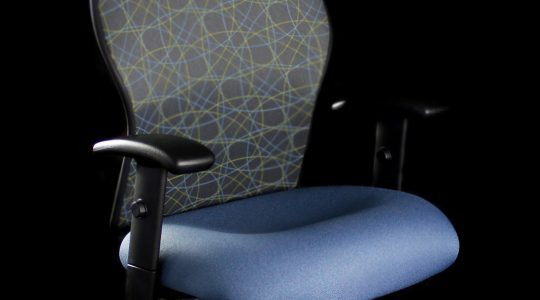 ECD is a certified minority owned company based in Corona, California. 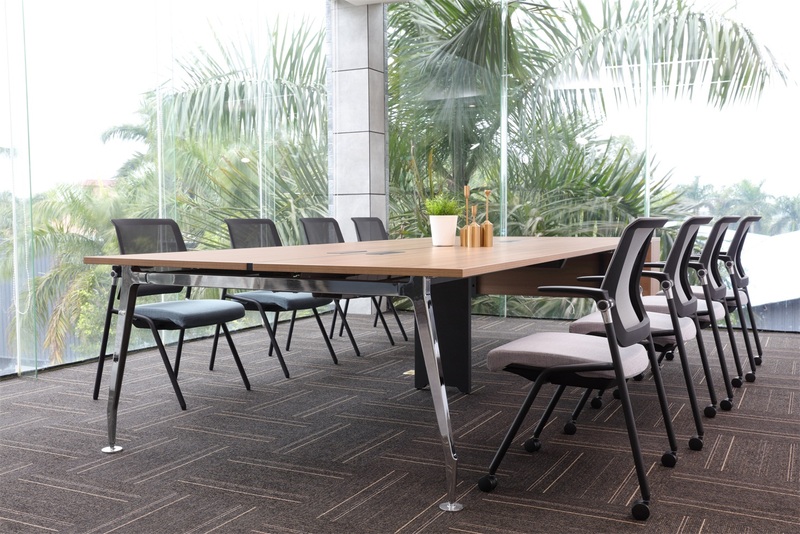 Since its inception in 1993, ECD’s goal has been to become a leader in its industry by providing a product designed for a healthier work place. 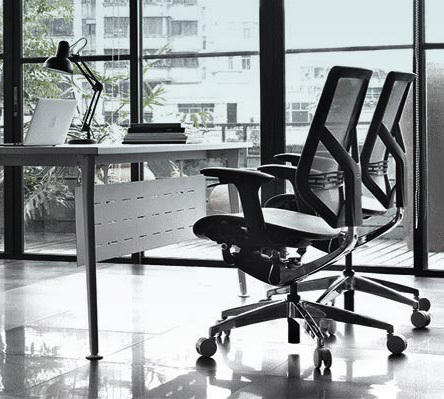 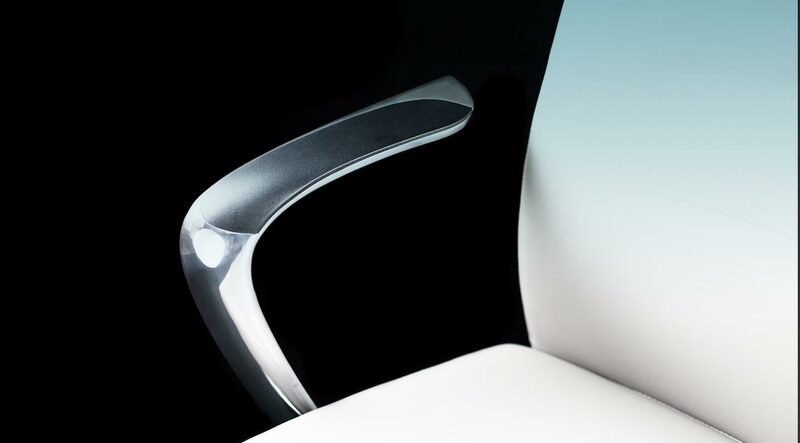 ECD was founded under the simple principle of manufacturing the most comfortable chair with the best function and quality creating a healthier work place environment. 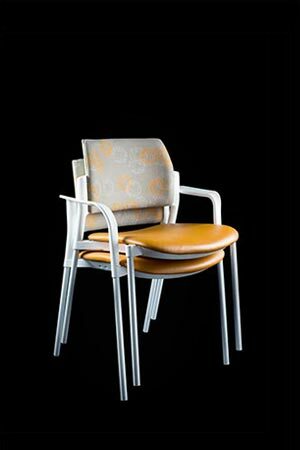 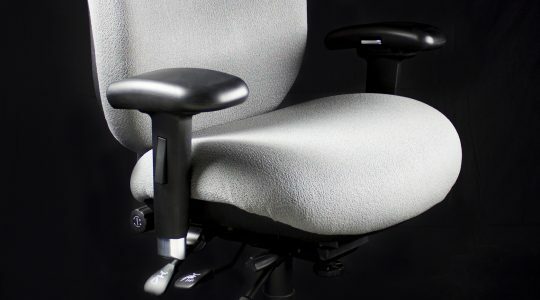 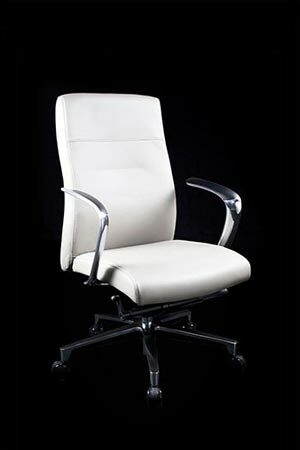 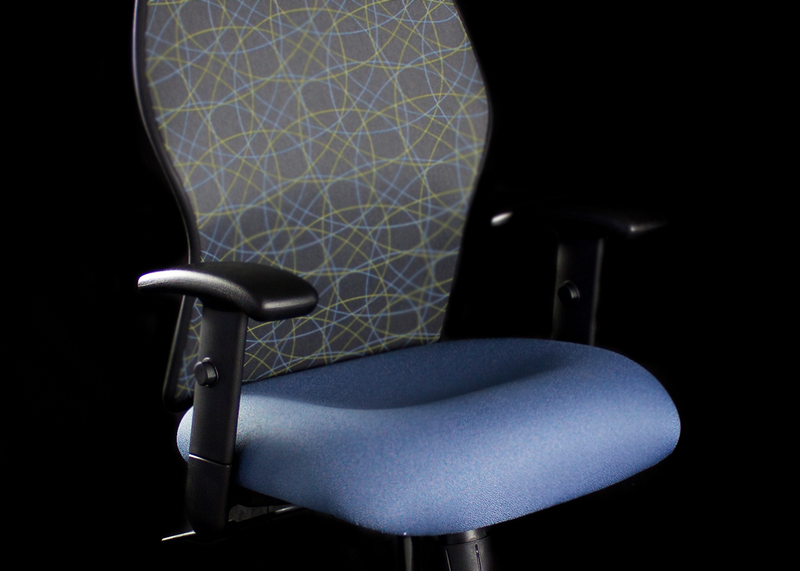 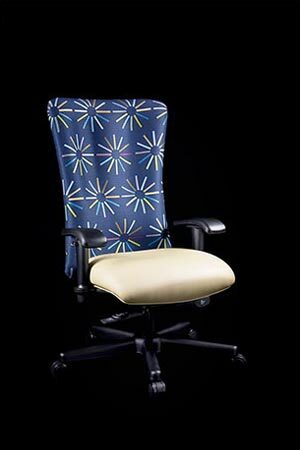 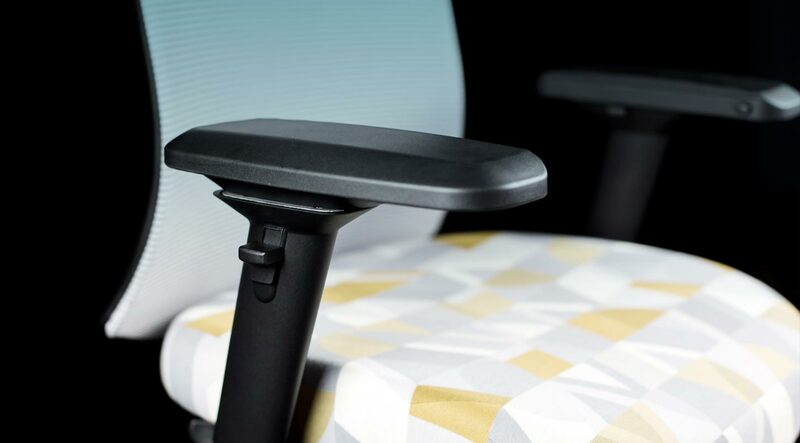 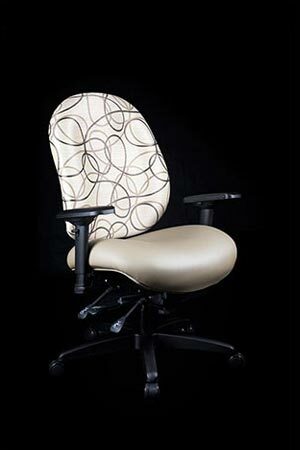 It is because of this that ECD is the first choice of many corporations for their office seating programs.